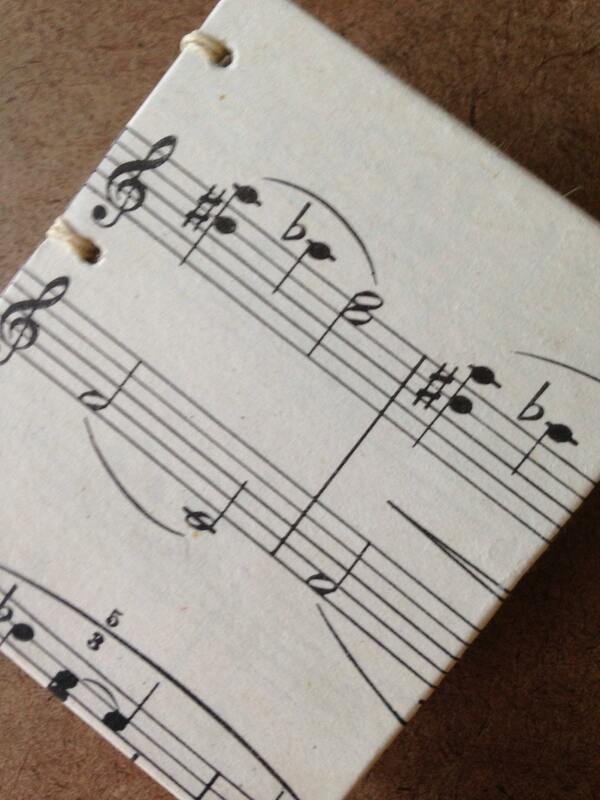 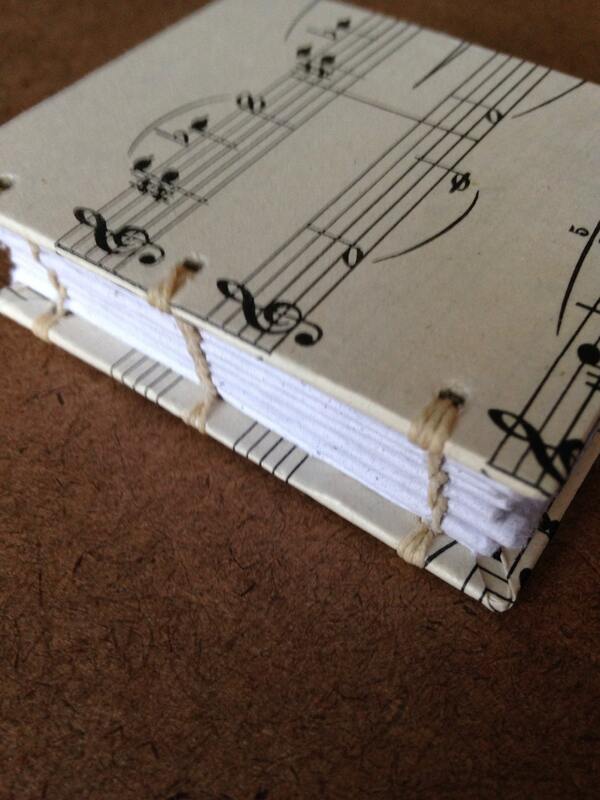 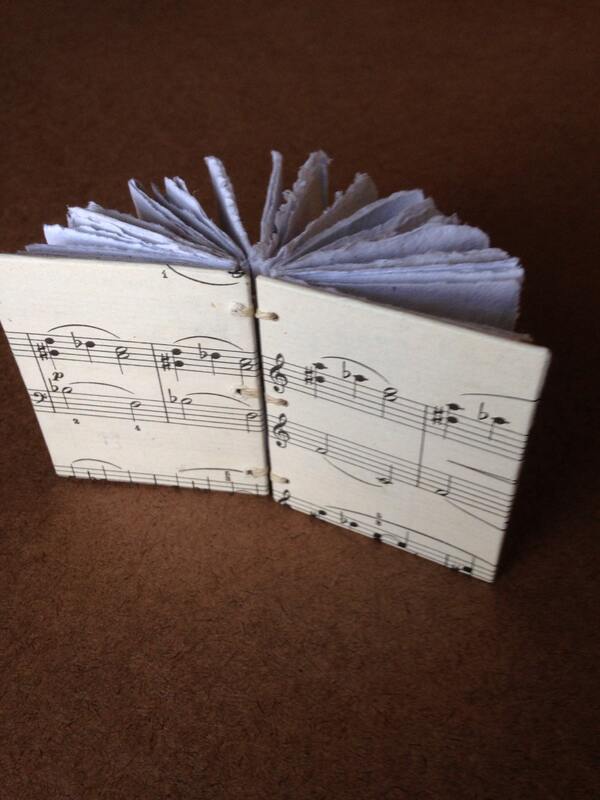 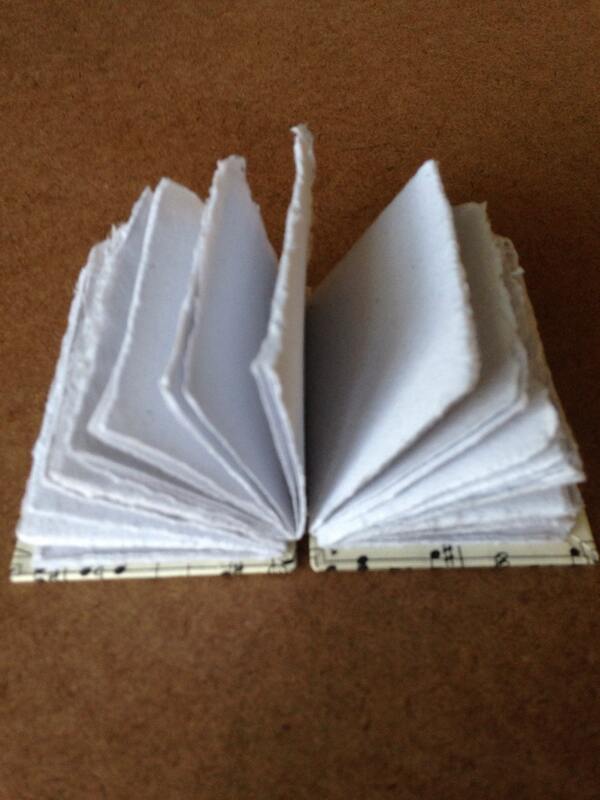 I have multiples of this journal and several sizes, so the music area on the cover will vary from the one pictured. 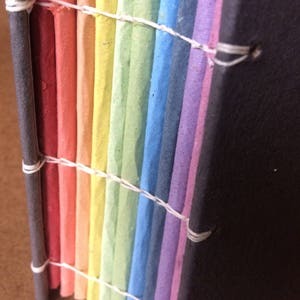 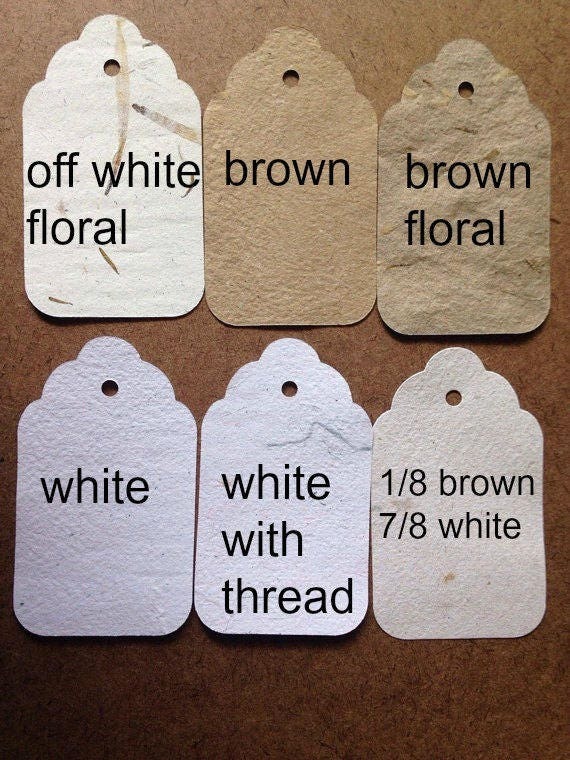 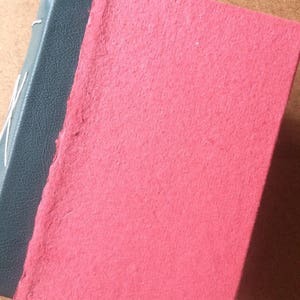 The pages are all 100% recycled handmade paper, and you can choose from several color options shown in the final photo. 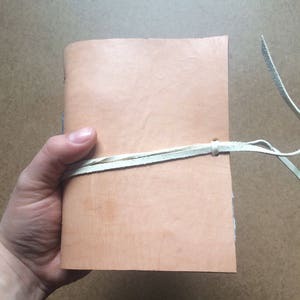 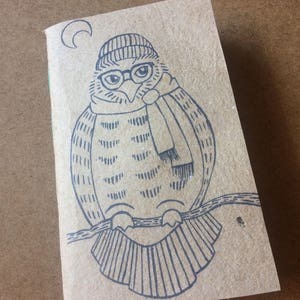 It was bound in the coptic style with black waxed linen thread, which allows the book to lay completely flat when open, making it a great book to write or sketch in while you're away from a desk.